Each Global Village Academy holds an International Day assembly once a month. The purpose? To engage and excite our students in learning the history and cultural aspects of the chosen country. Assemblies are typically held the last Friday of the month. Parents are encouraged to attend the International Day assemblies. Selected classes perform for their classmates and parents through song, dance and short skits. Free Dress is allowed on International Days. 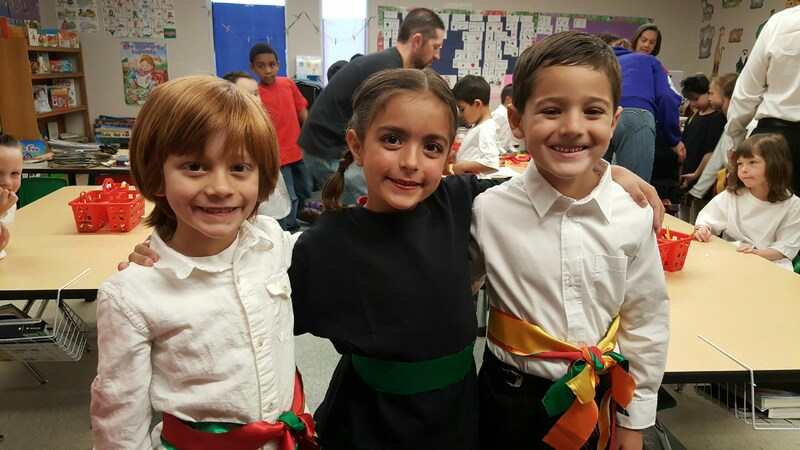 We encourage students to dress in cultural clothing.